Virus? Does my computer have a cold or something? Well, it IS an infection, and like the flu virus it does replicate, but this little bug is a specially written, or "coded" program designed to, among other things, corrupt your files and destroy your data. 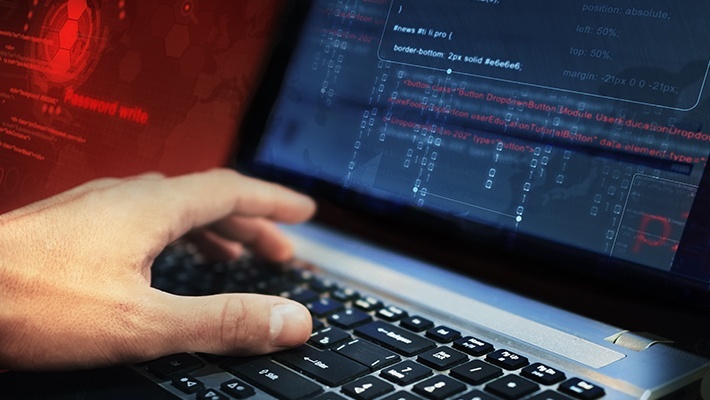 Viruses are created for stealth, and unknowingly launching a malicious program can infect your business with a 'technology disease' that can function as everything from a data monitor to a complete data eliminator. Even just one accidentally installed virus can bring your entire company to a sudden and inexorable halt, destroying everything you have worked so hard for all these years, especially if it manages to infect your backup system! You won't even know that it's there at first, but as it works its way on in it begins to modify your installed programs and insert its own code. Eventually it will rear its ugly head and attack in whatever way it was intended by its creator. They are designed to exploit security vulnerabilities and cause systems failures, wasting of computer resources – slow downs, corrupt data – and make your files unreadable and useless. This will greatly increase your break/fix maintenance costs. 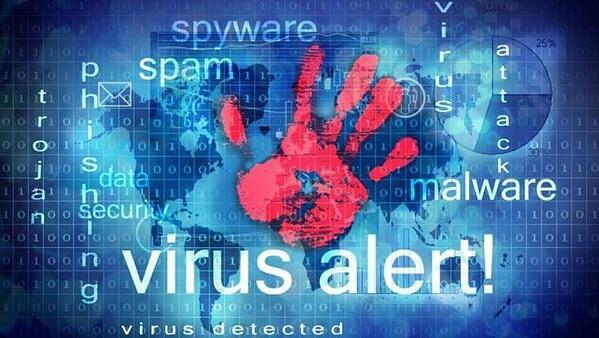 Virus protection is now a key element for every business' network. 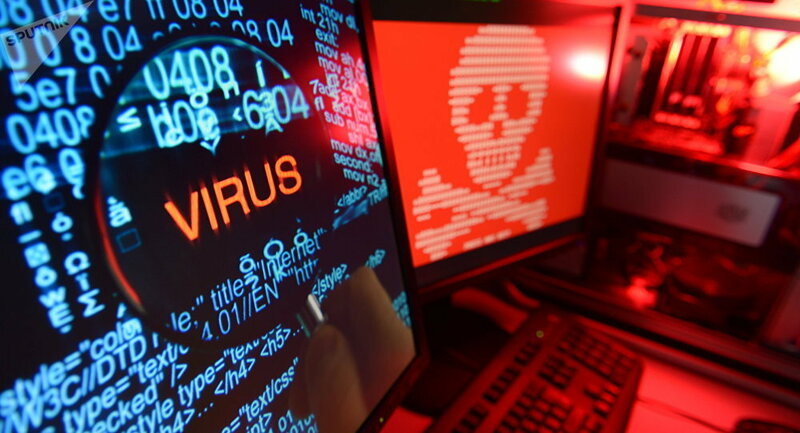 Without proper antivirus it may just be a matter of time before your technology is made to turn against you and cost an unforeseen amount of money to get it back. 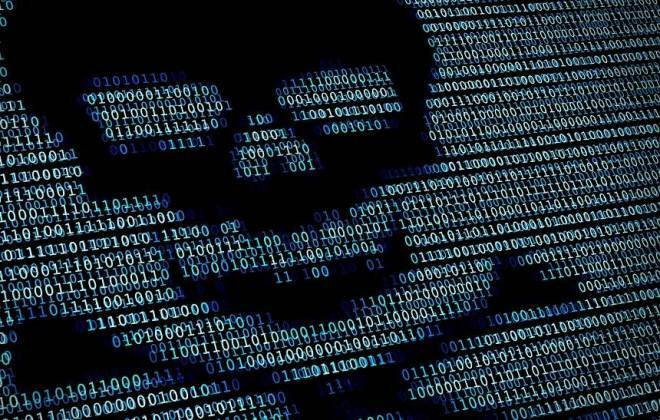 Viruses, or “malware” are maliciously written software programs that come in many forms such as, “worms”, ransomware, spyware, adware, trojan horses, data mining, keyloggers, rootkits, bootkits, malicious Browser Helper Objects (BHO) and many other infectious programs. These programs are created to, for example, use your email account to send spam emails to your contacts, or the hacker's own giant database of stolen contact lists – without your consent or knowledge (yeah it doesn’t show up in your Sent folder,) they can also log every keystroke you are making - including every time you enter passwords, credit card information, or account data. They can also render your computer, and your entire network, completely useless. 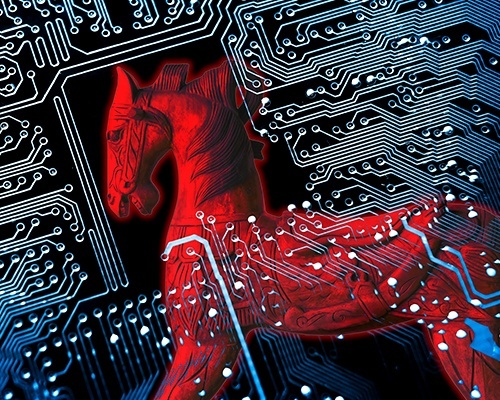 Two of the main types of viruses today are "Worms" and the "Trojan Horse." Trojan Horse – Has nothing to do with the face that launched 1000 ships or that auspicious Los Angeles rivalry between ✌ USC and UCLA. It’s a virus that can be inadvertently released into your system and network without you even being aware. In fact, it is designed that way specifically – to breach the security of a computer system while ostensibly looking like it is performing some innocuous, mundane, or simple update or task. Whereas a Worm is a self-replicating program able to propagate itself across a network, tie up on-board resources, and multiply until there is a noticeable and detrimental effect. This type of infectious technology is a system network killer and can change your data so unalterably that a completely new environment might be needed. In our last segment we brought up the "malware" known as Ransomware, and it does exactly what it sounds like. Follow the link above to learn about that particular budget buster. Basically, these malware programs are a “disease of machinery” that sets up a clear pattern of infectious behavior. The first virus ever created was meant to be humorous, resulting in a funny messages displaying on the victim's screen. Later, more pervasive and negative viruses were being placed on social networking and spread via messenger apps and online bulletin boards, whereby clicking on an innocuous link disguised as something of interest would activate the virus and send anonymous emails from your account to the hacker’s, displaying everything about your connectivity (IP address) and location, email addresses and contacts, your website browsing history, and even commonly used phrases of yours! As viruses evolved, Vectors and Logic Bombs were created to be unleashed into your system and actively searched for files and disks to infect. Once infected they delivered the execution phase, whatever the design was meant to do – and they can "reside" in or install themselves as part of your Operating System, running the entire time your computer is on. Restarting your system just reloads the virus, over and over. Another type or option is a “non-resident” virus which executes after finding its intended targets and then more or less exits your system. Some viruses are actually sophisticated enough to alter their own code, or morph, by rewriting themselves completely in order to avoid detection and deletion! Eradication is near impossible. That's bad. Viruses can be unleashed into your computer and thus into your server network by email attachments - even attached pictures or graphics, connecting infected peripheral devices like laptops, (connect to any free, public Wi-Fi networks lately?) smartphones - especially Androids, (it’s OK I have one too!) and even printers and copiers. Another prevalent way to “catch” a virus is letting your child “play” on your computer. When they visit the latest and greatest online “game” and are prompted to download an executable that allows the game to work – VIRUS! Now I’ll admit, kids can be extremely savvy and tend to know their way around computers but the allure of that new game that everyone is playing can get them to a “clone” site set up to look like the game they want and once they click to download, your system is infected but good! Security defects and exploitable holes in your applications and network connection points allow these ghosts in the machine to then wreak havoc. Protecting yourself by routine software upgrades and proper installation of patches, plus up-to-date antivirus will not protect you 100% but it can the most cost-effective way to avoid being targeted and to protect the business you have worked so hard to build. An Antivirus a day keeps the Computer Doctor Away! Submit your comments by filling out the comment form below and please - subscribe to our informative technology Blog! Thank you!